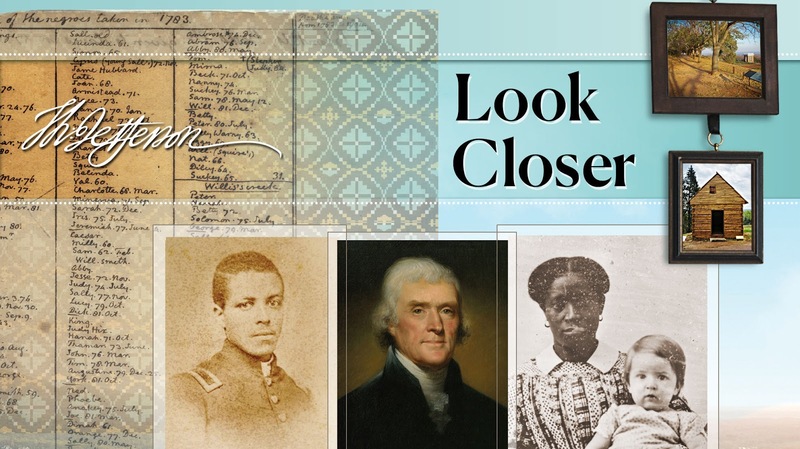 The news that those headlines heralded was the June 16 ceremony marking the opening of a new exhibition at Monticello devoted to the life of Sally Hemings and other members of her family. It is located in a room along the south wing of the house that archeologists and historians believe was once inhabited by Hemings. 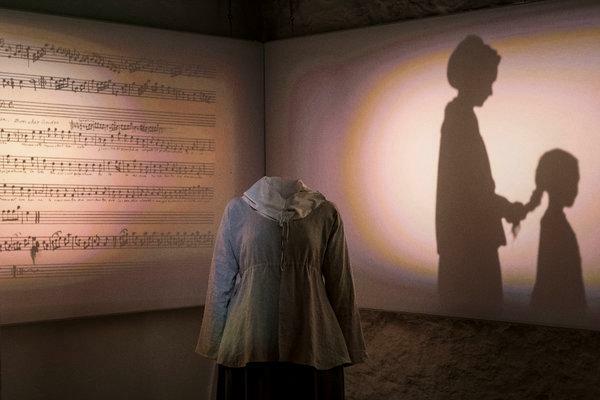 That room, formerly a public bathroom, has been restored to what it most likely looked like when Sally Hemings was alive. 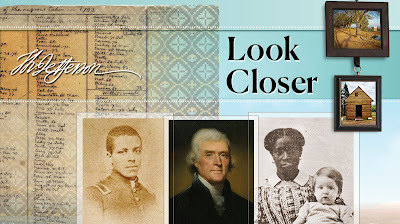 Some three hundred descendants of enslaved people who labored at Monticello were among the crowd that day, June 16, 2018—a day “that will go down go down in Monticello’s history,” as Leslie Bowman, the Thomas Jefferson’s Foundation’s President, put it in her opening remarks. R12 AT THE LEVY CENTER: That’s U.S. Naval Academy speak for the position held by Lt. Steven Ballaban, who in January was named the 12th rabbi assigned to the Academy. 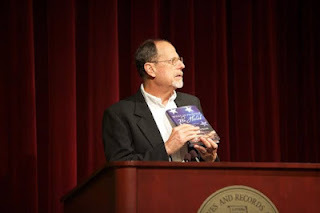 Rabbi Ballaban holds a BA in English Literature from Vassar, along with an MA in Hebrew Letters, and an MA and a PhD in Philosophy from Hebrew Union College in Cincinnati. He received his rabbinical ordination in 1986, after which he went on active duty in the Navy. He later served in the Navy Reserve and in 2014 was commissioned as a chaplain. He previously served as Staff Chaplain at the Naval Air Facility in Atsugi in Japan. How does this relate to Saving Monticello? Rabbi Ballaban, as the Naval Academy’s rabbi, is the spiritual leader of the Commodore Uriah P. Levy Center and the Esther and William Miller Jewish Chapel (in photo below). The Center and Chapel were dedicated in September of 2005 adjacent to Bancroft Hall, the gigantic building where all 4,000 Midshipmen live and eat their meals. The architect included a dome on the entrance in honor of Uriah Levy’s stewardship of Monticello, which he owned from 1834 to his death in 1862, and which he repaired, restored, and preserved.